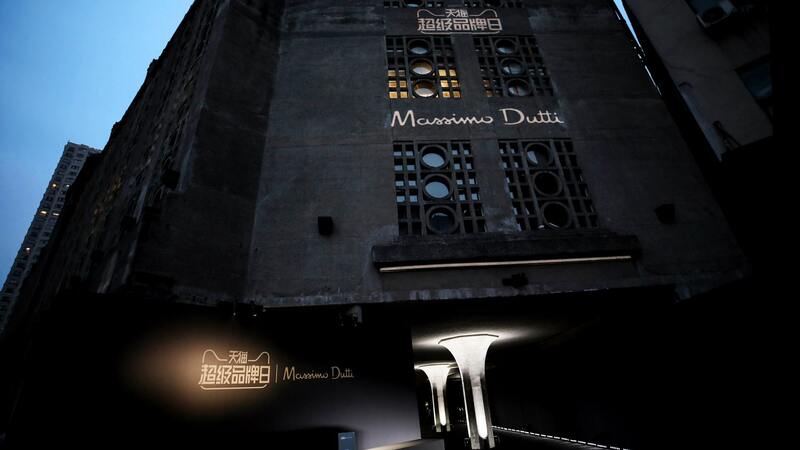 Spanish fashion house Massimo Dutti revealed its Fall/Winter 2017 Limited Edition collection in the trailblazing city of Shanghai. The event last July was the brand’s first catwalk show in Asia, and the city’s romance, heritage and modernity perfectly reflected this milestone. The show was held at Shanghai 1933, an emblematic, heritage-listed Art Deco building finished in that year, now transformed into a creative hub. Spiral staircases, large, concrete atriums, spherical structures, bridged walkways and thick walls give the 32,500-sqm property its unique industrial look. It is the “last remaining of its design,” according to the Atlas Obscura travel guide. 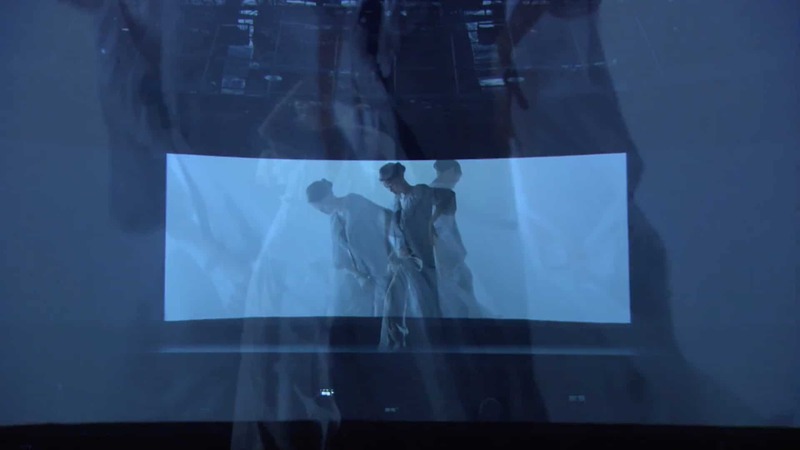 The building was transformed into an ultramodern music box powered by the latest technology. 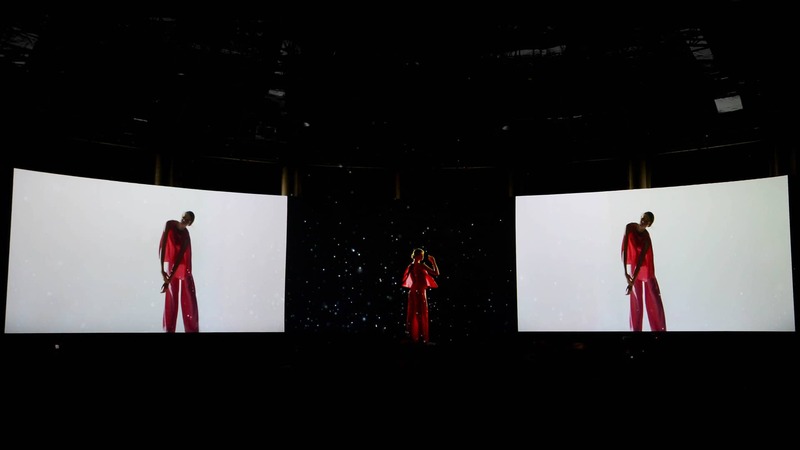 The show was brought to life by a mash-up of traditional and electronic music. It was a visual treat. 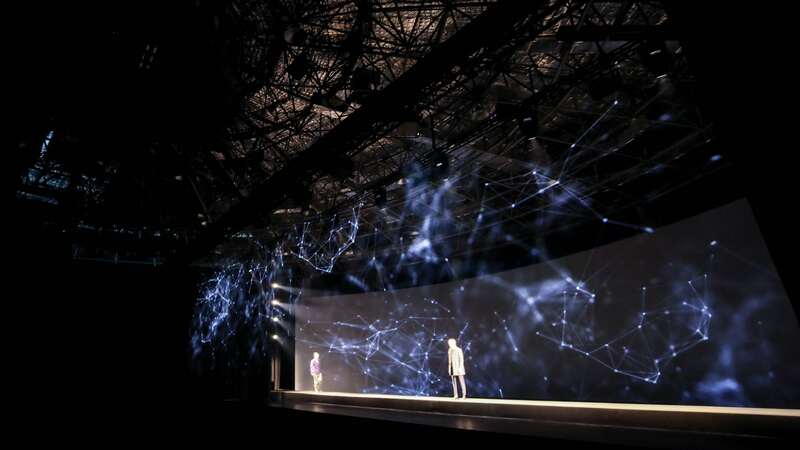 Three visual representations were at play – the actual catwalk, a large audio visual screen and an interactive holographic screen – synched and staged with precision and consistency, symbolic of the brand’s core standards.